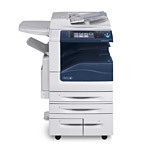 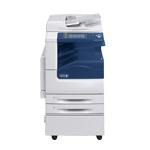 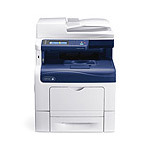 These color laser multifunction printers and color solid ink multifunction printers handle up to legal size paper. 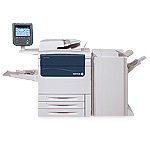 These color laser multifunction printers and color solid ink multifunction printers handle up to 11 x 17, 12 x 18 or 13 x 19 paper. 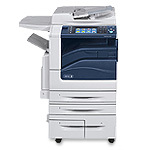 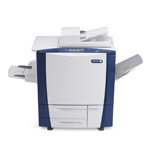 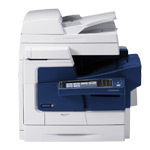 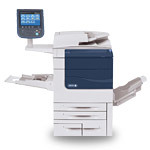 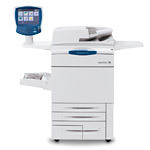 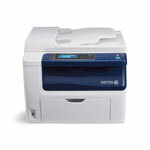 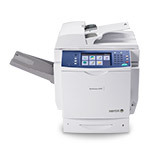 Professional Color Multifunction devices have Xerox print engines with third party front-ends. 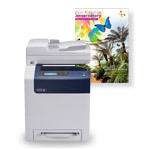 These products are typically targeted towards the graphic arts industry for solutions like proofing, variable information or workflow.